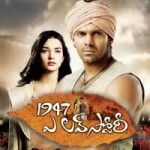 Arya, Amy Jackson starring 1947 A Love Story Audio Release Function held at Hyderabad. Actress Amy Jackson, Director AL Vijay and Music Director GV Prakash Kumar graced the event. 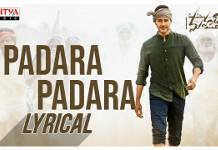 Telugu Version released by Multi-Dimension Entertainments (P) Ltd. Expected to release on Sep 1st week.